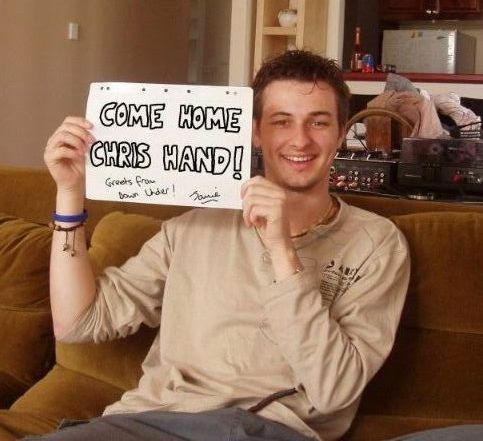 Come Home Chris Hand | Stoat – Where? Always happy to help out a good cause! Get that man home!